Triumph Roofing and Construction’s roof inspection services, packaged in a proactive Roof Asset Management Program (RAMP), represent a failsafe solution to ward off potential roofing issues and minimize repair expenditures. 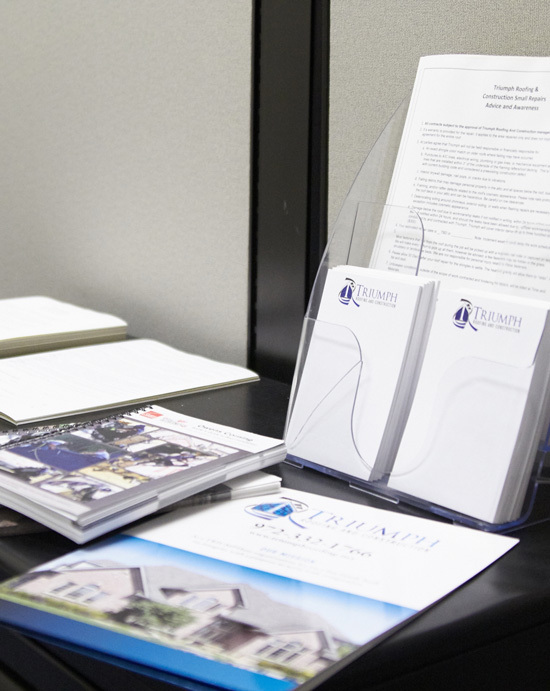 We assist you in the cost management of your roof and maintaining compliance with the manufacturer’s warranty. As a part of RAMP, our certified and skilled roofing inspectors check your property’s roofing system at least twice a year, to inspect, analyze, evaluate, and rectify any and all potential roofing problems. 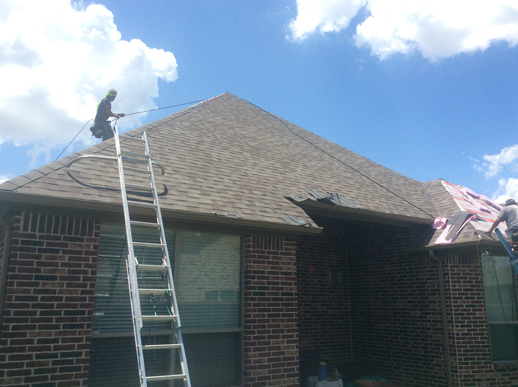 Trusted by hundreds of clients in McKinney, Dallas, Plano, Allen, and Frisco, our roof inspection services cover all types of commercial, industrial and residential properties. Who Needs Roof Inspection Services? Your property’s roofing system is the first-line of defense against external elements and one of the biggest investments you make in your property. A lack of proper maintenance not only hampers your property’s appeal, but also poses a risk for the occupants. Most roofing systems, over time, experience different types of issues, such as leaks, blow-offs, billowing, tenting, and more. Preventive maintenance through RAMP ensures that your roofing system stays in premium condition. 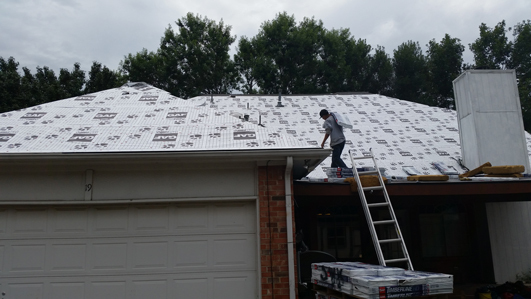 Detailed documented evidence provided in a RAMP helps you leverage your warranty and is also crucial in coming up with the right roofing repair or maintenance plans. Our roof inspection services entail comprehensive checks of your roofing systems through bi-annual pre-scheduled visits. Our roof surveys include detailed photo-documented reports to help you forecast maintenance and repair budgets, and maximize ROI.